8363 Chicago Avenue | Lease Purchase Inc.
Come check out this beautiful home with new paint, carpet, appliances, and more. 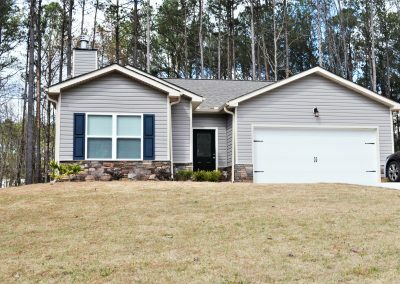 Walking distance to downtown Douglasville! Beautiful 3/1 with upgrades! Nice kitchen; large bedrooms, room to play! This home feels much larger than it looks!